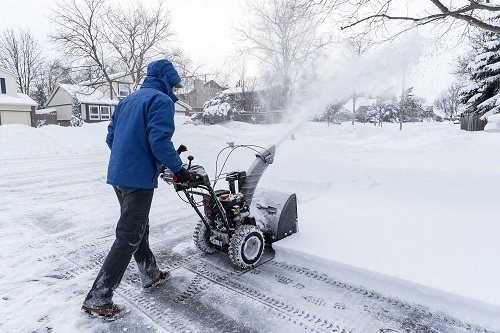 Our regular maintenance program is a designed to simplify the lives of our customers by providing pre-scheduled service in any or all areas requested. This program is similar to our window cleaning maintenance service we successfully developed in 1999. This allows peace of mind and discounts at the same time. One time and special request service is also available. 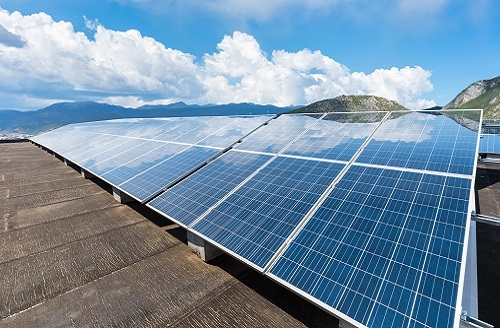 Everyone knows solar panel cleaning is beneficial in getting the most out of your panels, but how often should you clean and what should you pay? Additionally, who is the best provider for this service? 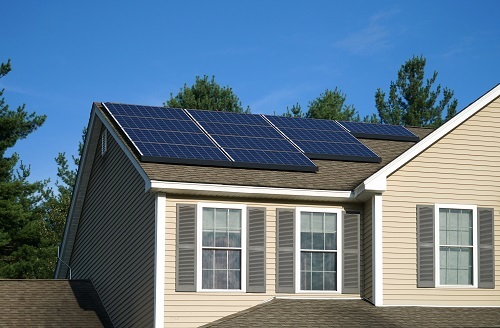 The goal is to protect the investment of your solar panels and to get the most energy from them while not going broke in cleaning and maintaining them. Depending on the angle of your units and weather conditions in your area we can guesstimate your frequency of service at 3 or 6 months. In some cases an annual service can be sufficient. Once we have determined an initial cleaning frequency, we can give you a price for your service. Customers are always free to adjust their cleaning schedule to find the most efficient interval. Call us for minimum charges for service and more pricing information. In some cases a pure water scrub and rinse will be all that is required and in other cases a much deeper clean is needed. This will depend on the environmental factors affecting your panels, the manufacturer’s design, surface condition, as well as your unit’s angles. The solution we use to clean is ph neutral, phenon free, chlorine free, phosphate free, contains biodegradable surfactants, and is in compliance with “Green+Standards” for the solar panel cleaning industry. It is a biodegradable anionic detergent that releases its power in water and is proven to prevent output degradation that comes from panel build up. Contact us today and let us help you maintain your investment and save money all at the same time! *Includes pure water cleaning technology and/or application and squeegee method for solar panel cleaning, depending on location of panels. Maintenance frequency and rates depend on the angle of the installation, location of the panel, and the frequency schedule a customer is requesting. 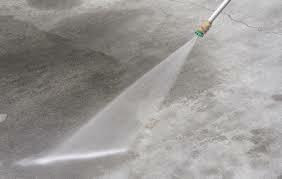 We offer both residential and commercial pressure washing services. Commercial buildings, homes, sidewalks, and roofs are among the most common areas requested to clean. Our system utilizes pure water. Yes, that is correct we wash with filtered de-ionized water when in contact with all surfaces other than flat work. This is the same pure water that provides a spot free rinse in our ultrasonic blind cleaning process, and the same water we utilize in our spot free window cleaning. When deciding on a pressure washing service ask if the water they wash and rinse with is purified and free from all minerals. There is never a reason to introduce additional impurities to an area which is being cleaned. For graffiti removal information please visit the “Specialty Services” section of our website. We clean vinyl, fabric, metal, and more Awnings need to be cleaned on a regular basis to protect the material from premature damage. Pollution such as exhaust, industrial fallout, mold, mildew, fungus, bird droppings, and environmental dirt allowed to remain in contact for extended periods of time will cause deterioration of the surface material. This in turn damages the seams and takes years off the life of your investment. Keeping awnings maintained on a regular schedule will not only save you money in the long run, but allow you to enjoy the like-new appearance of your investment. We first remove the loose dirt with a low to no pressure/gentle scrub method, then apply a mild eco-friendly biodegradable solution designed for that material. Once the awning is cleaned, we rinse the surface with reverse osmosis or de-ionized water; this insures no minerals are left behind. 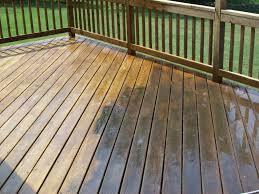 We certainly recommend a cleaning schedule to prevent the need for expensive corrective cleaning and sealing services. A simple pure water scrub and rinse is always a low cost option for a quick improvement to the appearance of most awnings, but we recommend a scheduled service plan. Please call us to discuss your individual needs and we would be happy to provide you with several first time options and maintenance cleaning frequency options. Remember when comparing your prices on awning cleaning services, ask how your contractor will be performing the service. When you compare similar services we believe you will discover our awning cleaning service is an incredible value for your dollar. Regardless of the design, we can clean it. We promise to serve your property at an agreed upon rate. Additional charges depending on special requests or conditions will be agreed upon in advance of service. Before initial service we work with each customer to meet their specific requirements and address any concerns. Our customers provide a credit or debit card authorization to our office. Payment for services may be charged on the day of service or at the end of each month. 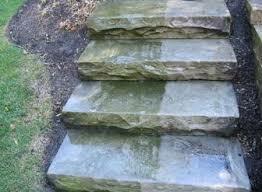 Clients are requested to have obstacles clear from areas to be serviced in advance of service. Accessibility of areas to be serviced insure the quality of our services, efficiency of our employees, and the safety of everyone. Changes to the scope of work to be performed should be made in advance when possible. Life is unpredictable to say the least. We wish our customers the flexibility to know they can make adjustments as they see fit. We do ask for notification of changes before we arrive on site to perform the agreed upon work. Different pricing discounts correspond to different frequencies of service. When a customer changes their schedule, the price may also change to correspond to a new frequency. 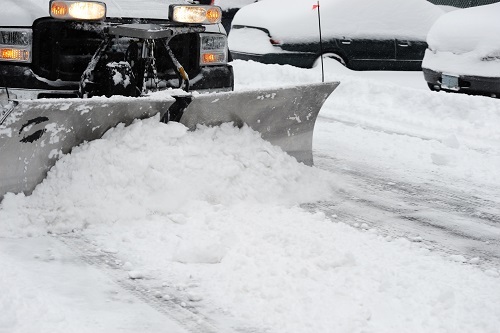 All customers are given pricing schedules and options before work is performed. We are proud of an excellent reputation for the quality we maintain and guarantee complete satisfaction on all services we provide. There is nothing more important than the safety of our employees and customers. If a scheduled service or part of that service can not be performed due to a safety concern a Wadley employee will communicate that to our customer. A rate adjustment may be made to reflect the change to the scope of work.